Today I thought I would take a look back and share with you the reason I decided to start a blog instead of just my facebook page. As some of you may know I started my page in March of 2011. 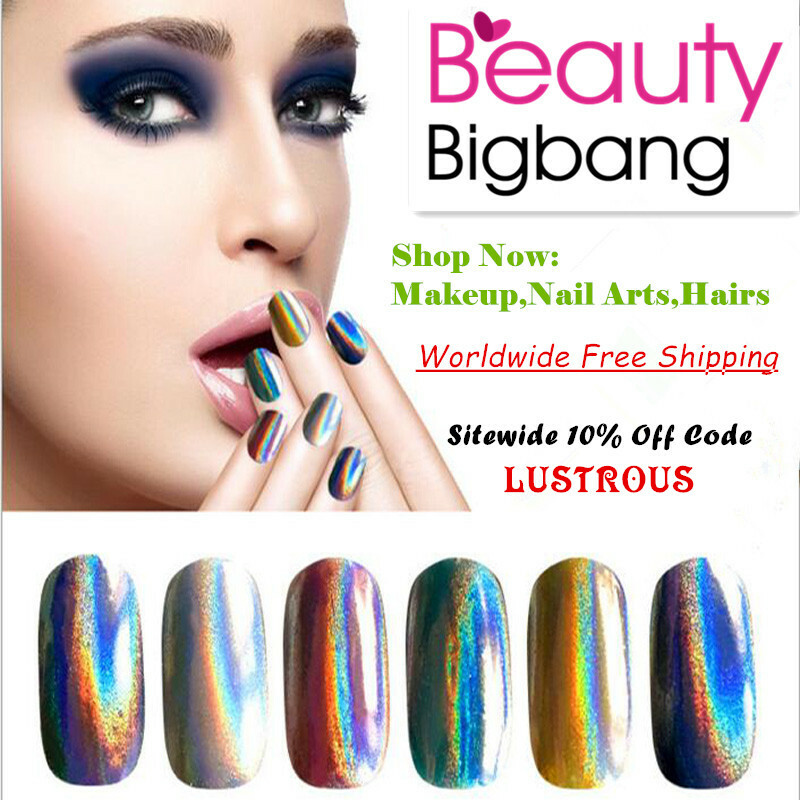 I was just looking for someplace to share my nail art creations. Up until then I was sharing pictures on my personal page and people were starting to make comments about it, and not in a good way. So Lustrous Lacquer was born. At that time I had no intentions of doing a full-blown blog, I just wanted to share my pretty pictures. But as time went on I found myself struggling with how to create certain looks. I would watch video after video on YouTube trying to gain some insight or a miracle trick to get my nail art just right. One stroke flowers, dry marbling, needle dragging. you name it I was watching videos on it. One of the techniques that I struggled with for quite some time was gradients. I was never happy with the way the polishes blended together. The line was too harsh and looked off. So I started watching videos on how to do them. I discovered there were several ways to get this look. Now I just needed to figure out which way worked best for me. And I thought maybe someone else could benefit from my experimenting so I made my first "tutorial". After posting it to my page, I realized that it was an awful lot of information for just one picture. I also liked the thought that maybe I was helping someone else who had struggled with the same thing. So in November of 2012, I jumped in and started my blog. Ironically I never posted my gradient experiment on my blog. And I've been struggling lately with ideas about fun, creative ideas for a post. I figured going back to the reasons I started this blog was a good way to get myself back on track. Now please bear with me on this, my '"tutorial" has a lot of growing up to do. 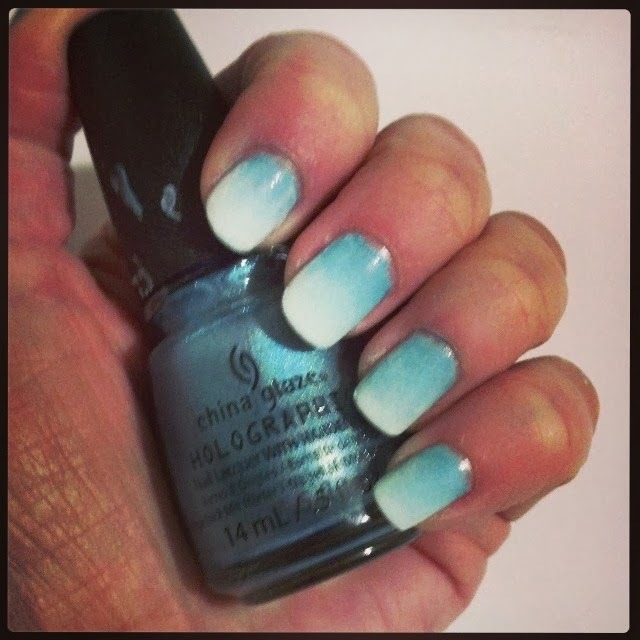 "There are a few ways to do a gradient nail design. I decided to see which one worked best for me. My pointer finger is done in the manner that I usually try and am never happy with. I start with a base coat. For this, I used CG Sea Spray. Then I add a drop of polish (for this I used CG Man Hunt) to my wax paper and tried to blend the color down the nail starting at the tip. The next step is to add a drop of my base color to the wax paper and work my way up the nail trying to blend the line where the colors meet. For my middle finger I applied my polish to the sponge, dabbed a little off on my wax paper and then dabbed the sponge onto my nail. And finally, on my pinkie finger, I painted the polish on the wax paper, leaving a small gap between the colors. I used a toothpick to blend the colors in the middle and, then dipped my sponge into the color. Then I placed the sponge onto my nail. All 3 fingers are finished off with a coat of Seche Vite." I thought this was genius back then. Looking at it now it makes me cringe a little but the message it still good. Plus it did help me figure out what technique worked best for me. I do a variation of the middle finger technique and my gradients are better than ever. 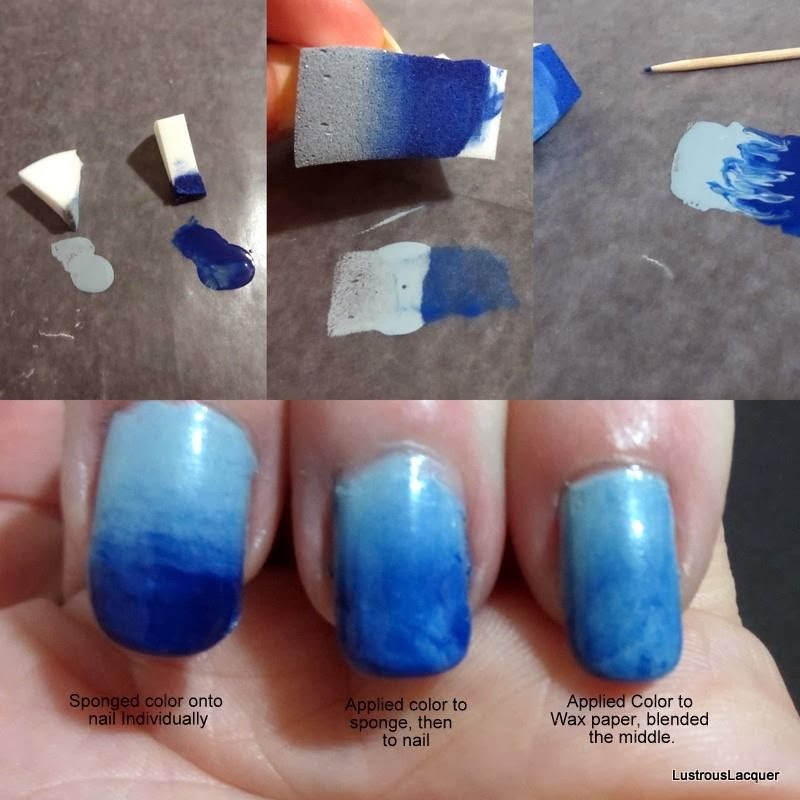 Basically, instead of dabbing the extra polish off on the wax paper I dab it onto my nail several times to blend the colors. So what do my gradients look like now? Take a look! Thanks Lisa. When the idea struck for me to do this a year ago I thought it was pure genius. I still am pretty proud of the idea but would have done it differently knowing what I know now. It is fun to look back and see my progress or remember why I wanted to do this in the first place. I tried a gradient once (blended it on the sponge) and still had trouble with it looking nice and "smooth"... will have to give it another try sometime. This weekend I'll be trying stamping for the first time- wish me luck! Good luck! Stamping was another part of nail art that gave me some trouble. I finally found a stamper that worked for me and it got easier. Then I realized that I was using too much pressure when I scraped the excess polish off and taking the polish off the image too so now that Ive fixed those things my stamping has gotten a lot better. I still have some trouble with placing the image where I wantit on the nail, but Im working on it. Thanks for your comment. Im so glad someone found this helpful. I like breaking things down into smaller pieces to make them easier. Yeah I didn't really get any mean comments about my pictures from friends but I got a lot of "why are you posting so many pictures of nails." And " ummm are you now a nail tech or something?" Most of my friends don't understand my polish obsession. A page just seemed like the best way to keep everyone happy. Surprosongly my family has started taking an interest in this. My mother who has said for the last 8 months "you dont need any more polish" has started asking to borrow colors, or wants to see what I've gotten in the mail recently. And a few of my closest girlfriends have started following my blog and my page. It's taken them a bit but they understand how important this is to me now. I know what you mean about a place to keep your nail pics. I used to put mine on my photobucket page, but after so many mani changes, and a couple of years of pics, I sort of just quit taking them. 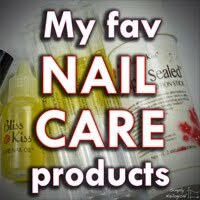 Do you still paint you nails on a regular basis? I know I go through phases where I have no motivation or inspiration to paint my nails and it seems like work , but then after a week or two I get the itch to do it again. I like having an Instagram account to post quick pictures even if they dont make it to the blog or my fb page. This is a journey for me and I like having the pictures to document it. Awe why thank you Julia. Im working on incorperating more nail art into my post this year. Hopefully I will have lots to share with you.